March 2 – Mardi Gras! 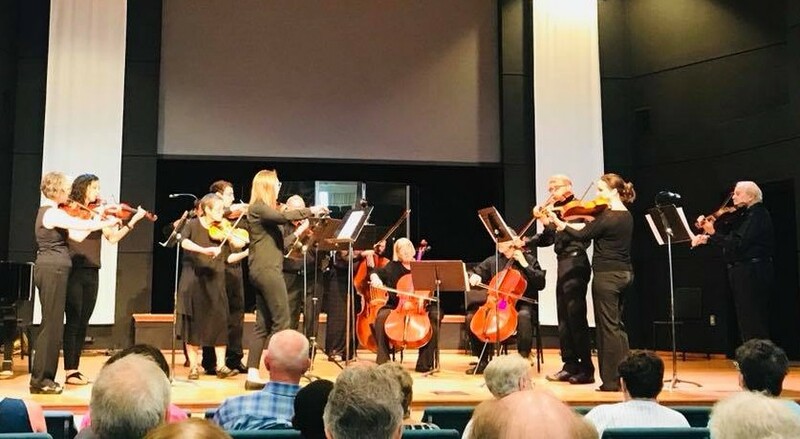 On August 5, 2018, members of the East Metro Symphony Orchestra performed a special summer chamber ensemble concert at New Life Church of Woodbury. The chamber group, Musical Chairs Offering, is made up of more than a dozen EMSO string musicians. The idea for a group where members would essentially play musical chairs – changing seats, roles, and sections for each piece- came to EMSO concertmaster Joan Molloy and EMSO cellist Jim Wainwright during their rideshare commutes to orchestra rehearsals last season. In reaching out to other string players in the orchestra, they discovered that interest in having a summer performing opportunity was high. The group then planned a concert with no conductor for most of the performance and each piece would be “led” by a different member of the ensemble. Selections performed by the chamber ensemble included St. Paul’s Suite for String Orchestra by Gustav Holst and lead by violinist Megan Renner; Concerto for Pianoforte in D minor by J.S. Bach and lead by violinist William Chiu; and The Holberg Suite, Op. 40 by Edvard Grieg and lead by EMSO concertmaster Joan Molloy. 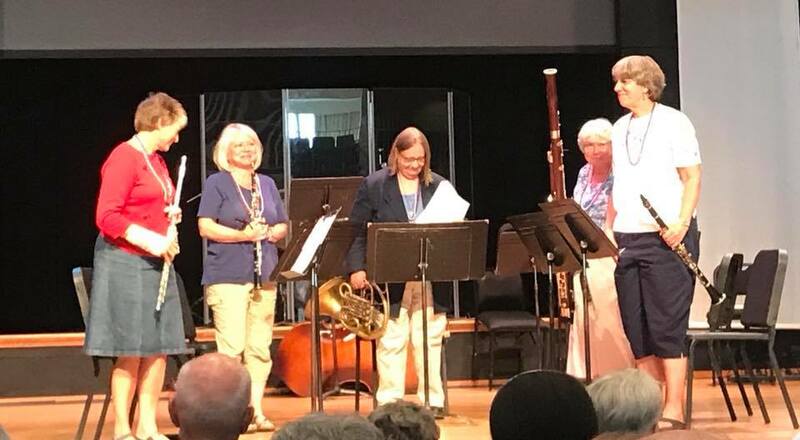 Joining the chamber string ensemble was the Quintessentials Wind Quintet, a group made up of current and past EMSO wind players, performing various selections of Americana and European music; and special guest New Life Church of Woodbury’s Director of Music and teacher, Cindy Martinson. 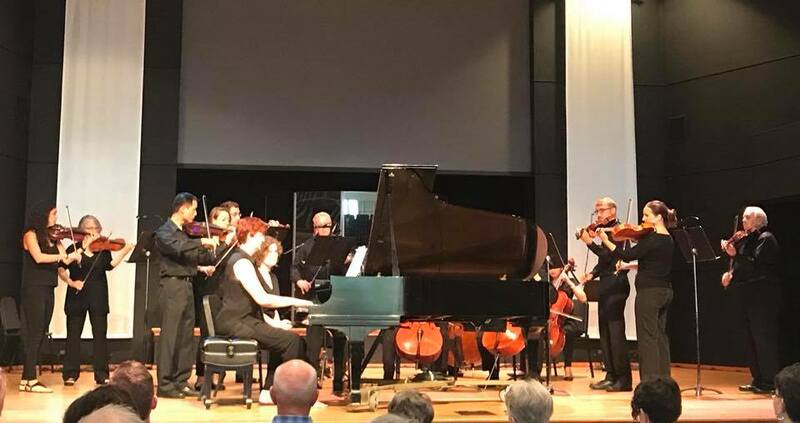 Martinson performed both as a piano soloist for Concerto for Pianoforte in D minor, and as conductor of Mark O’Connor’s Appalachia Waltz. Copyright © 2019 East Metro Symphony Orchestra. All rights reserved.